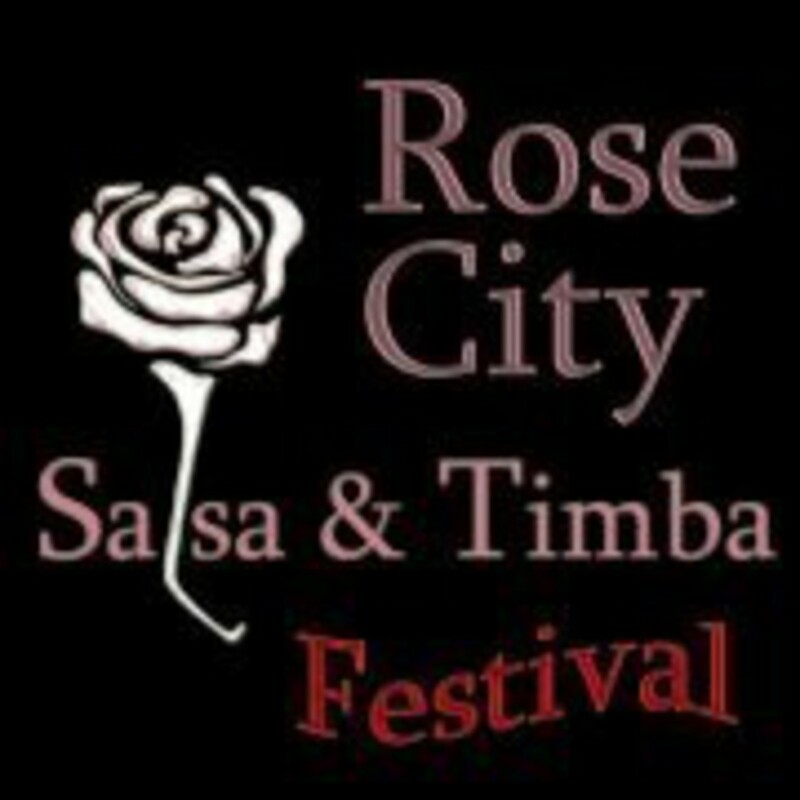 This event is for EVERYONE who is passionate about salsa music and dancing. Include all of those who want to share in the spirit of what salsa represents. Come one, come all, to celebrate SALSA!